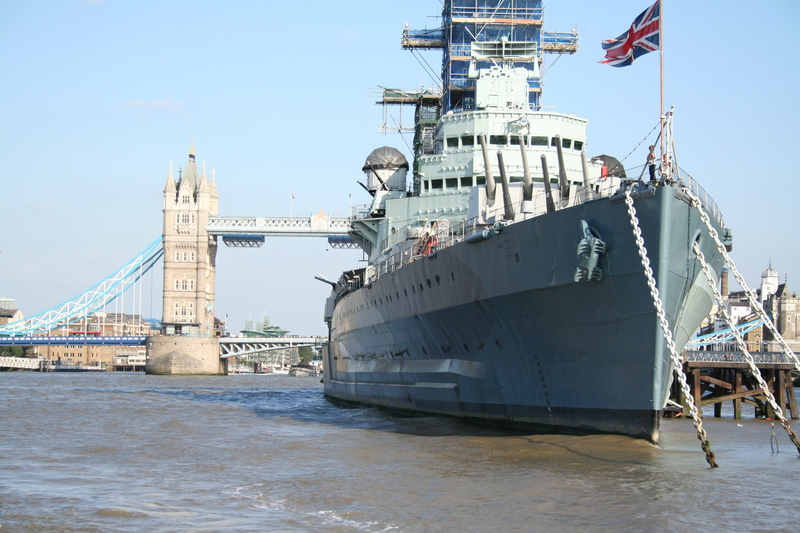 Wonderful turn out yesterday on our technical boot camp with Exinda on the HMS Belfast in London. With the sun threatening to make an appearance and in the shadow of tower-bridge and opposite the gherkin the ship makes a great location. We were delighted to have been joined by IT & Network managers from a range of different organisations facing issues from visibility & bandwidth usage to the increase in social media utilisation & the challenges faced in organisations with offices in multiple locations. The boot camp is designed to give invaluable hints and tips on how to immediately transform your network and tackle these complex network challenges. David Silsby, Sales and Marketing Director here at Network Utilities kicked off the introductions, giving some brief background to Network Utilities, you’ll find more about us on our website here, but in short we are premier Exinda partners working with organisations in multiple industries supporting their networking, visibility and optimisation challenges. Juan Lyall, from Exinda Networks was next up and gave us a brief overview and introduction to the Exinda organisation. 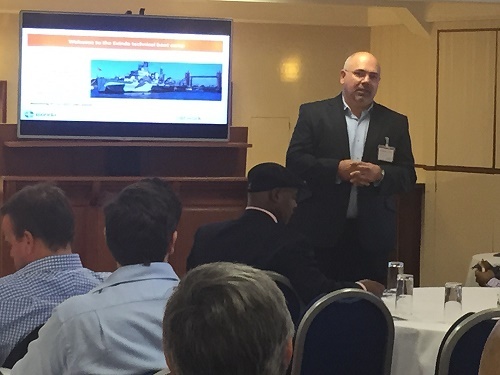 Malcolm Orekoya Senior Technical Consultant here at Network Utilities was up next, outlining the challenges in today’s networks and the pressures now placed on the network due to changing trends. Increase in size and power of apps and the amount of digital content being consumed on various devices. In addition to the increased network consumption, there’s been a change in the use of laptops and tablets on the network, with users increasingly favouring mobile devices like tablets. Here we see the effect that the BYOD trend is having on the network with more users accessing more content through more devices. The challenge is separating the business critical from the non-business critical applications and being able to control your network traffic. The innovative dashboards allow you to see network activities across all users, applications, devices and locations. 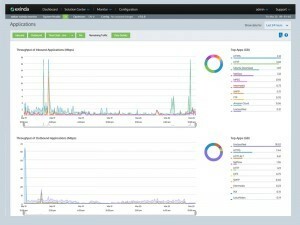 You can analyse and inspect application traffic at layer 7 so you can troubleshoot issues quickly when they arise, in addition you can interact with data to better understand the health of your network and appliances. The solution centre gives you a library of reports designed to address specific issues faced by network managers including WAN planning, Application Performance, Network Governance and Critical IT projects. Recommendation Engine studies patterns and changes in your network, it delivers potential problems before they occur and automatically makes suggestions to repair issues and optimize network performance. Policy based shaping lets you prioritise how and when users, applications and web sites consume bandwidth, allowing you to control bandwidth by user, group, time and location. Application Acceleration makes sure your business critical applications are fast and prioritized. 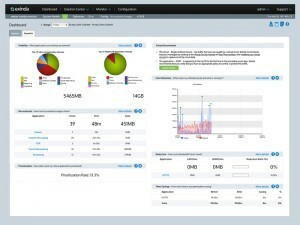 Central Management lets you control your entire network estate from a central console. In short Exinda’s WAN Orchestration focuses on making your network more reliable, more productive and faster. 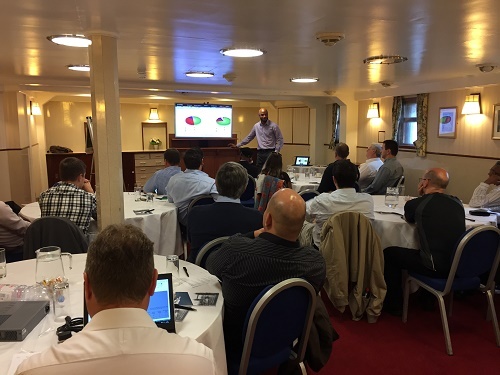 All delegates who attended our boot camp were offered a free network health check – where an Exinda device is deployed on site for 30 days. If you would like to know more about how Exinda’s WAN Orchestration can help you solve the network challenges you now face in your organisation then please get in touch today to arrange a demo with a solutions expert from our team. This entry was posted in Uncategorized by Vanessa Cardwell. Bookmark the permalink.